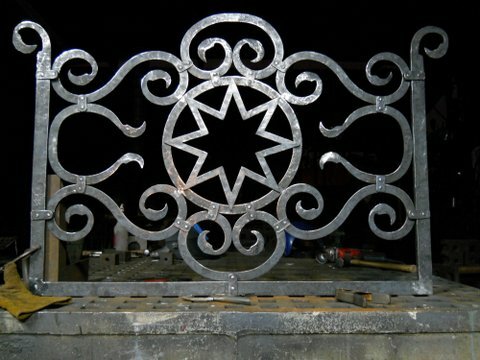 Peter Sevin, an artisan blacksmith, doing work as Art Ironworks, has created beautiful wrought iron creations for over 35 years in Phoenix, Arizona. 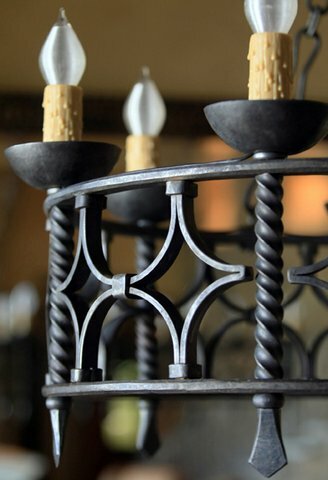 Ranging from fireplace screens, andirons, grills and lighting sconces, to chairs, hand railings and chandeliers, he designs and makes all of his own work. 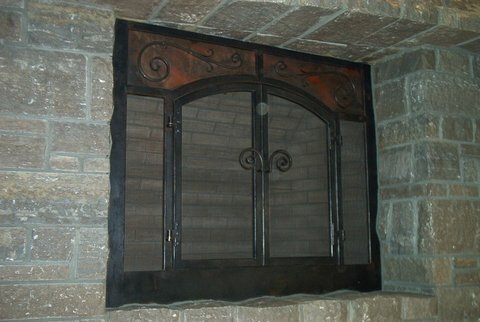 Please see the gallery of examples to further explore the range and quality of his work.